Las blusas de estilo a los hombros me encantan, especialmente durante el verano! Esta blusa es de una pequeña boutique que encontré por Instagram. Y lo que me pareció tan chévere, es que la dueña también es de Panamá. Cuando me enteré, sentí muy honrada de poder trabajar con ella y poder compartir con ustedes estilos de su boutique, Shop Maia. I love the outfit – and the shoes. I mean purple and olive looks so good together. And did you know Purple was the color of the year? Read more about it over on her blog. I love her casual look in this post but her style is so trendy and can make look chic. She does a 5×5 challenge and comes up with the best looks – give her a follow on Instragram to check it out. If you have been following along my Panama adventure, thanks for coming back to read the last post in the series! If you’re just joining me, thanks for visiting, you can catch up here. 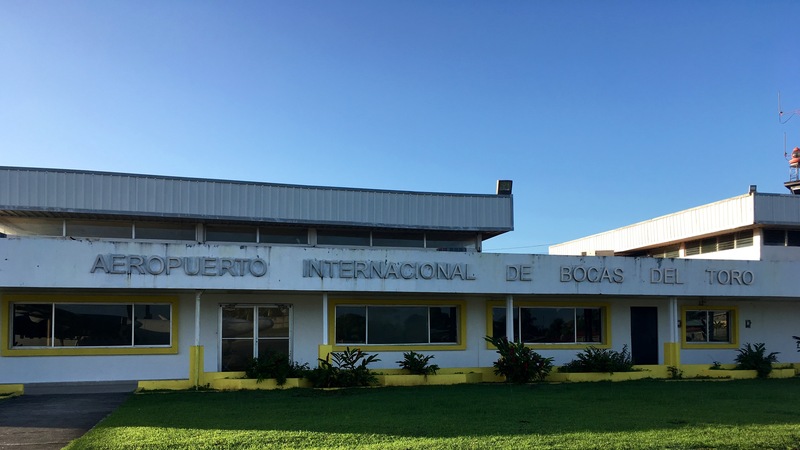 On the previous post, I shared details about a five-point tour that we did upon arriving in Bocas del Toro. That tour was great for two reasons. One, it was an all day event and two, we got to see a lot more than we would have on our own. And if I was asked to sum up Bocas del toro in as few words as possible. If you follow me on Instagram, you have seen posts from my busy holiday vacation. I started out driving from Texas to Georgia – making a one night layover in Mississippi – to spend Christmas with my family. Then from Georgia, I flew to Panama with my husband. A vacation that we had been looking forward to, for months. Somewhat of a honey moon for us, since our littles stayed back in Georgia with my family. We planned a ten day itinerary, although the first and last day were spent traveling. Why Panama?! We chose this destination because it is still home for me, I have family and friends there too. Also, because my husband had visited once before and fallen in love with it. But this trip was a little different since we visited a few new places and ventured further away from the city. 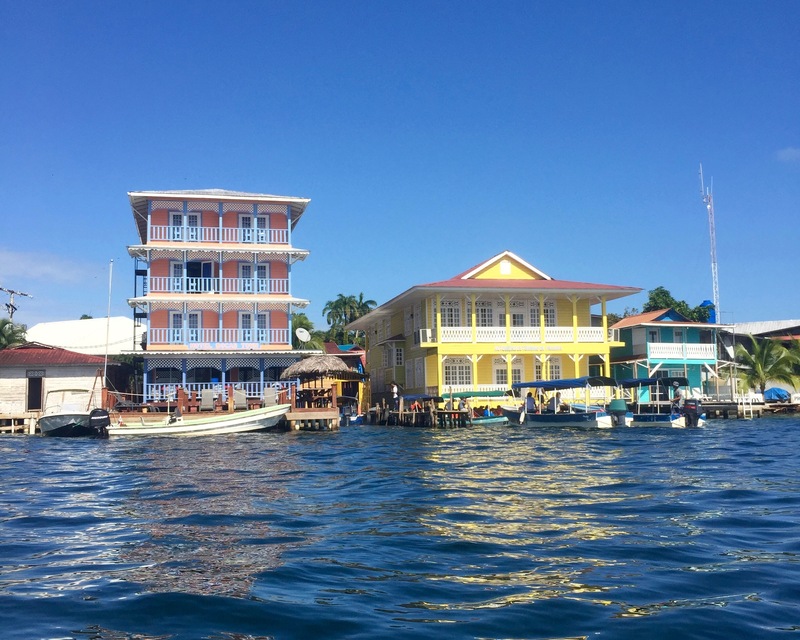 Our plans included a visit Aguadulce and Bocas del Toro, but ended up adding Colón and Coronado to the list.